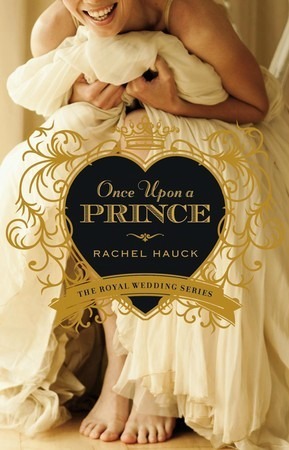 Once Upon a Prince was a reread for me. Originally I had read the book when it was first published about four years ago and I had loved it then, though I seem to have forgotten most of the story line from the first time I read it to this second time a couple of months ago. My opinion about Once Upon a Time hasn’t changed that much since I read it back in 2013. I still really enjoyed the story and all the characters. The setting in both the real St. Simon’s island and the fictional kingdom Prince Nathaniel is about to rule made perfect backdrops for the book. I usually note when a book is Christian literature because I realize not everyone want’s to read in this genre. However lately reviews on goodreads are becoming more frustrating to me because people will one star books for the most ridiculous reasons. Do your research before you read a book. Most bookstores and online retailers label the genres of books, so I don’t see how it’s that difficult to find. This isn’t really geared toward anyone who reads my reviews I just wanted to address it because I kept seeing one star reviews for Once Upon a Time and they all said “I didn’t know this was a Christian Romance” even though under genres that’s how it’s listed. Whatever! Some people you can’t help.